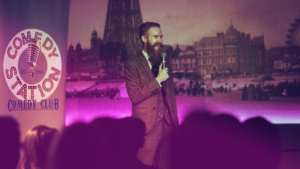 The best comedians from the U.K. comedy circuit, as seen on shows such as Mock the Week, 8 Out of 10 Cats, Live at the Apollo and many more will be performing every Friday night, hosted by our resident compere, Blackpool’s very own Ryan Gleeson! 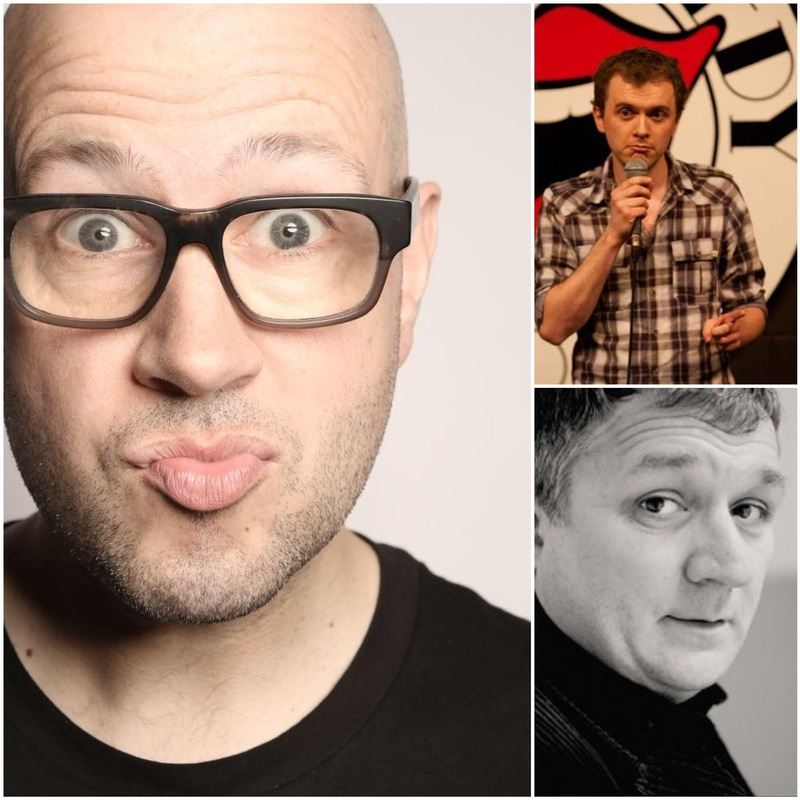 This Friday, our headline act, is Sam Avery!Not only is Sam a ridiculously successful comedian, but he’s also the author of the internationally best selling book “Confessions of a Learner Parent”.Supporting Sam, we have the Godfather of North West comedy Smug Roberts. Smug’s appeared in every one of Peter Kay’s TV shows, all the way back from the first specials on Channel 4, through to Phoenix Nights, Max & Paddy, Britain’s Got the Pop Factor and more. To top all of that off, Smug was one of the lead characters in the film Looking for Eric, with Eric Cantona!Completing our line-up, we have BBC Comedy Awards finalist, Carl Jones.The doors to Blackpool’s only purpose built comedy club open at 18:30 and the show starts at 20:00.Comedy…It’s all we know and all we do.